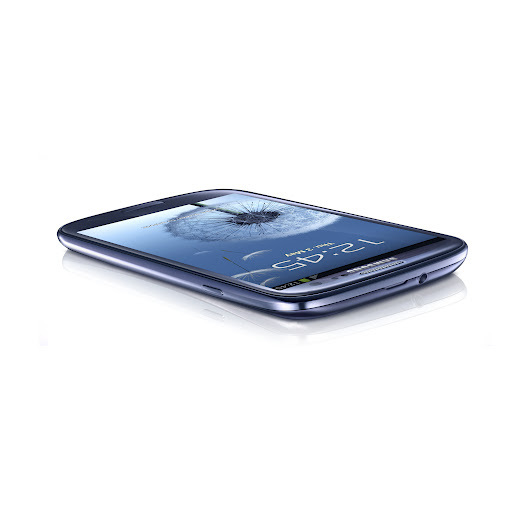 Thursday Poll: Thoughts on the Galaxy SIII? Now that the live event is over and the Samsung Galaxy SIII has been unleashed, we are ready to hear your thoughts on it. The specs are essentially what we expected, but Sammie really focused on bringing us custom software add-ons, like S Voice (or Siri for Android), a better camera experience that can detect contact faces, new gestures for the lock screen, and more. It’s TouchWiz, but it definitely feels like Samsung has done some innovative things on the software side of this announcement. It would take us an hour to list them all, something we will eventually do. What are your thoughts on the color scheme, physical home button, hardware menu and back buttons, screen size, overall look, etc.? It’s launching in Europe in May, but could be on some U.S. carriers by June. Is this your next phone? Share anything that comes to mind in the comments below.